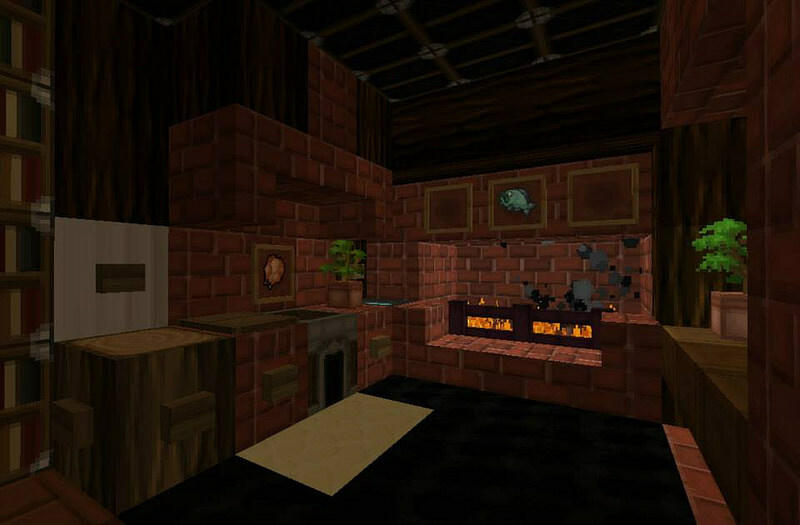 Minecraft gives opportunity to design a variety of things with the help of downloaded Mods. 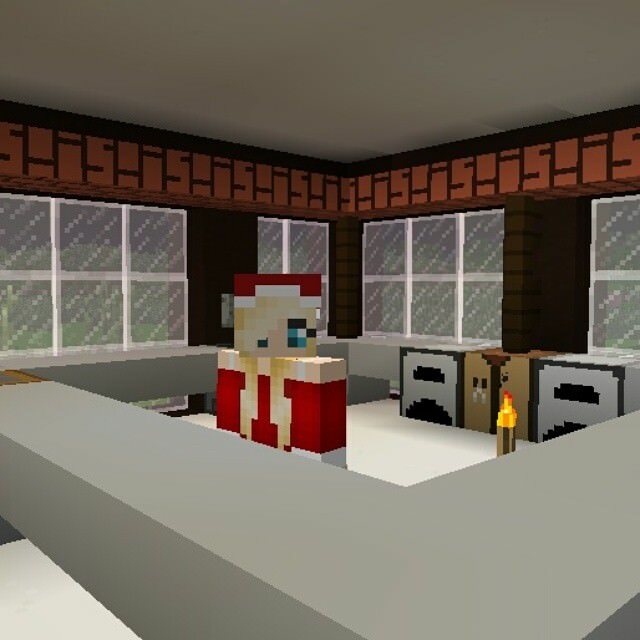 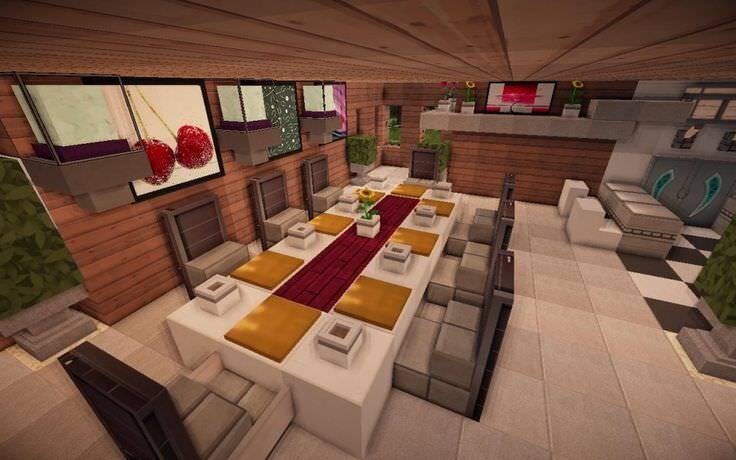 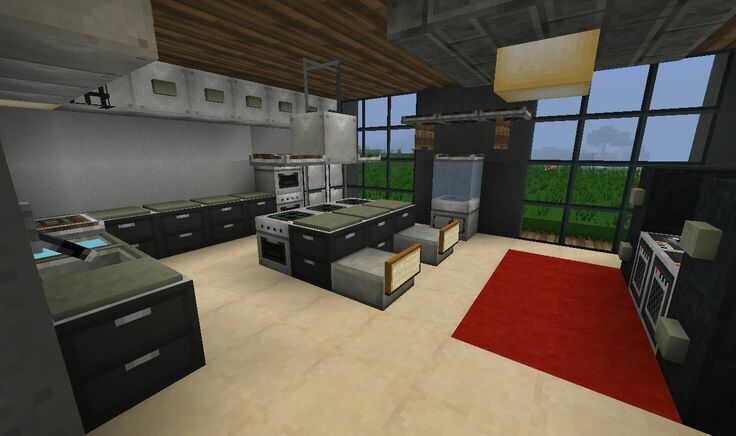 If you are planning to design your kitchen, it is difficult to find each and every item on minecraft. 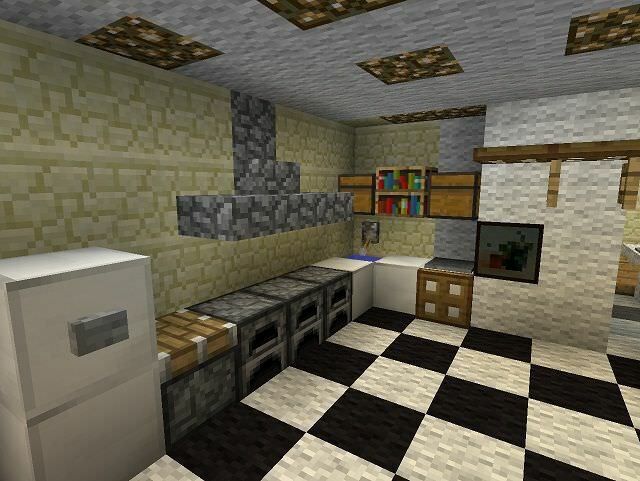 You may desire to have an oven, fridge, crafting table, shelves and dining table in kitchen. 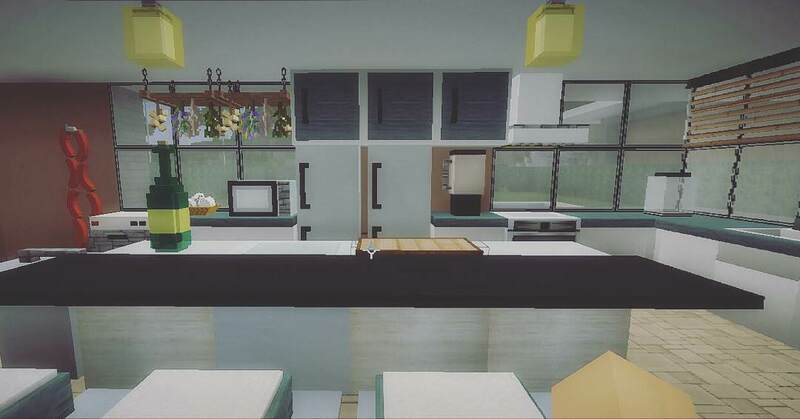 In order to make various minecraft kitchen designs, use available mods to make new products. 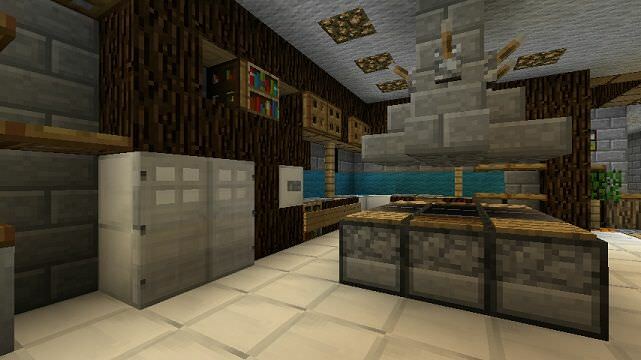 To add fridge in your contemporary kitchen, use a dispenser and keep iron block on its pinnacle and door made up of iron to open or close the fridge. 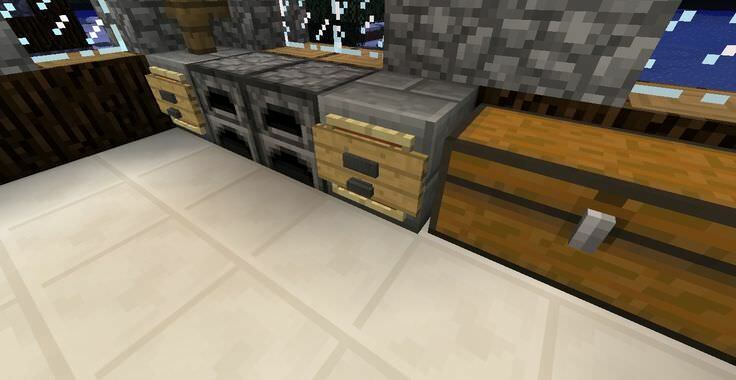 Insert a button adjacent to dispenser for the movement of fridge door. 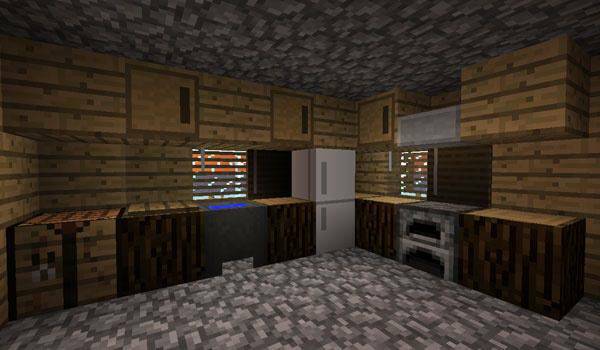 You can make a microwave by selecting grey or black colour wool and placing it at the place of a stove. 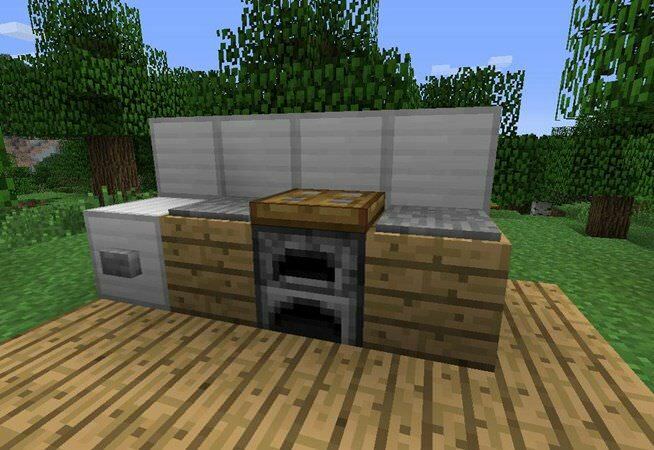 Now, insert a button to give an impression of stove handle. 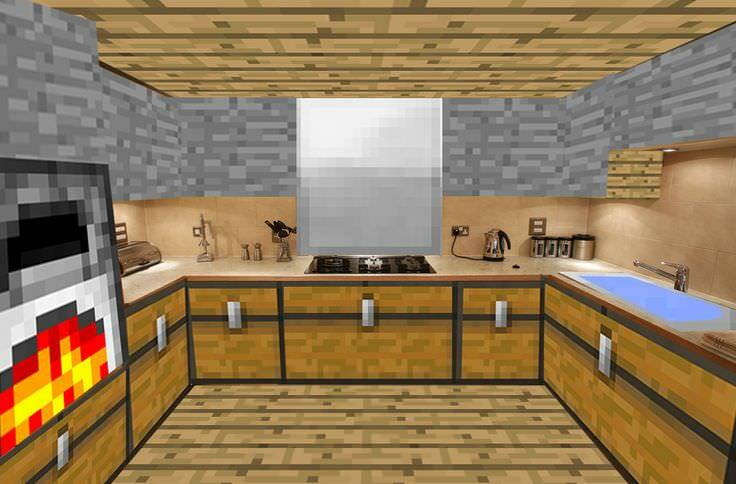 Counters are necessary in the kitchen. 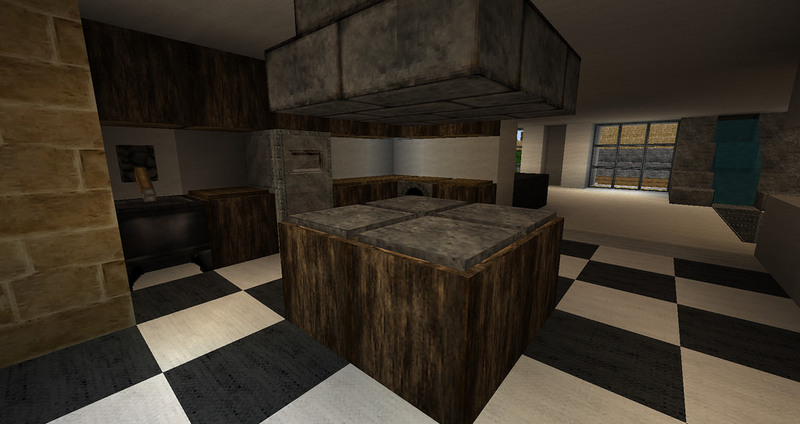 It is possible to choose either wooden planks or sandstone to design counters. 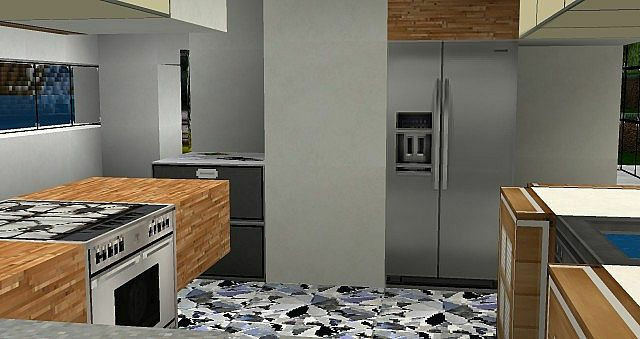 To show your expertise, use checkers of black and white colour to give an illusion of the kitchen floor. 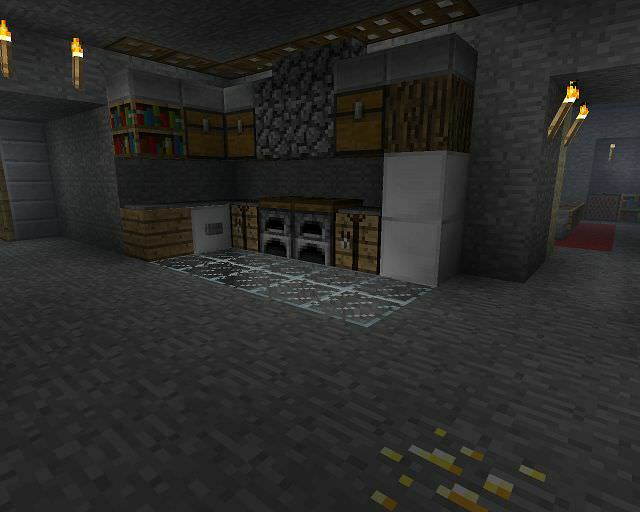 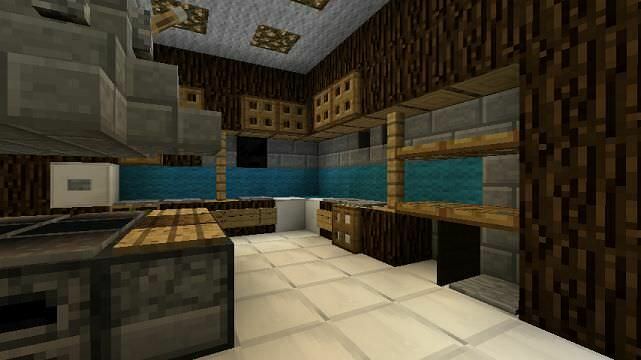 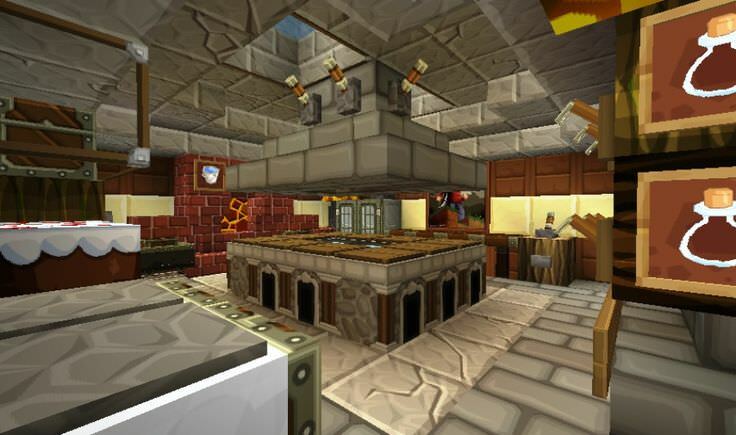 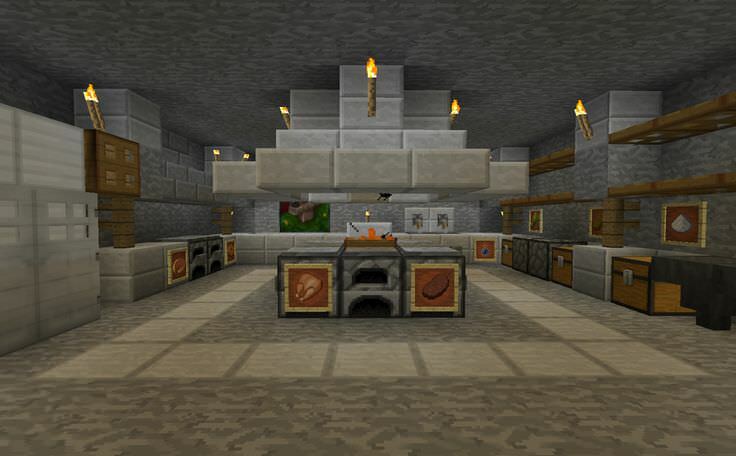 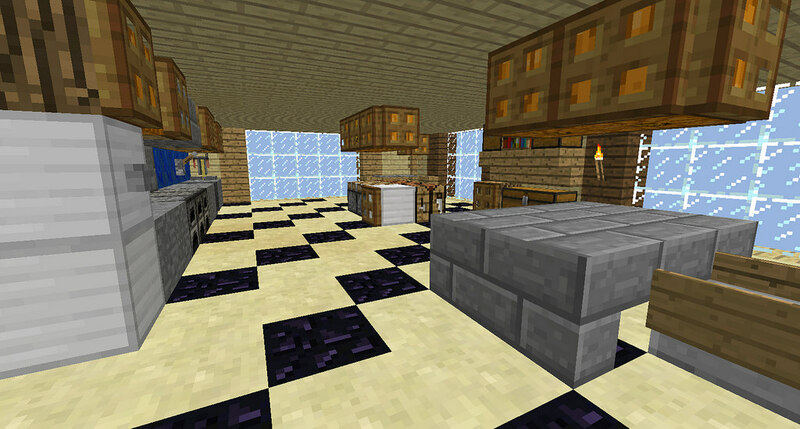 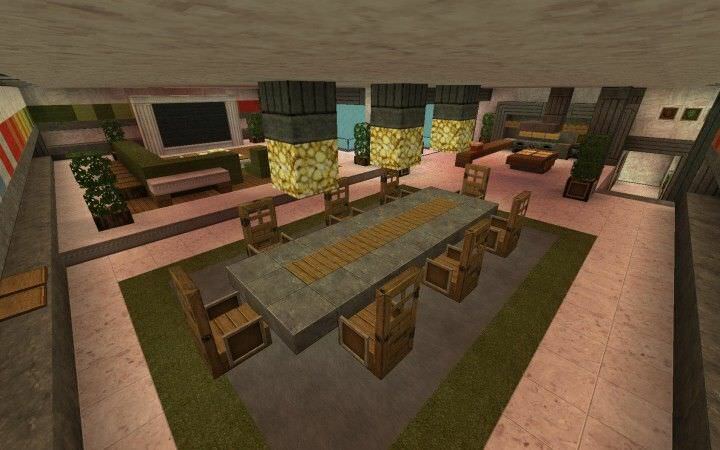 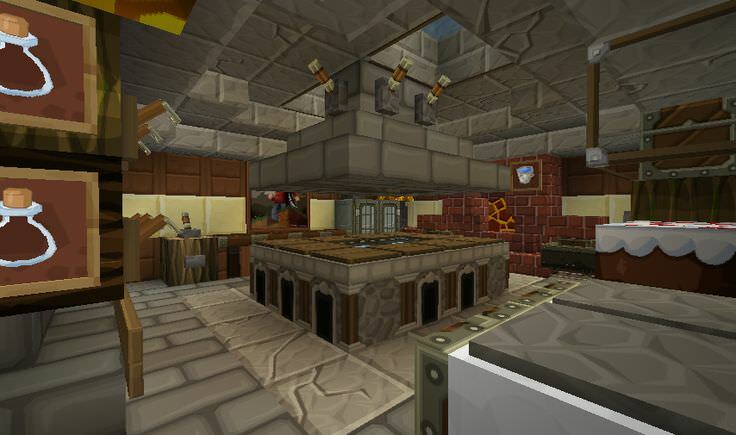 Before making minecraft kitchen designs, you must have an idea of all the required items. 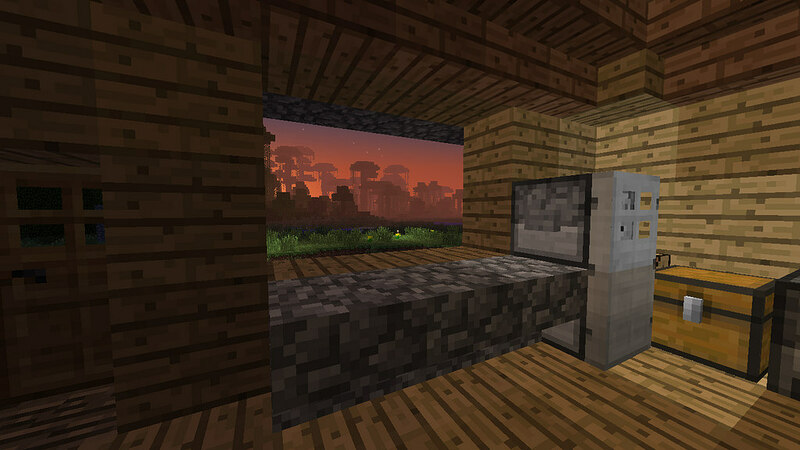 When trapdoors are used above the stove/microwave, it seems as if smoke is getting out of stove.